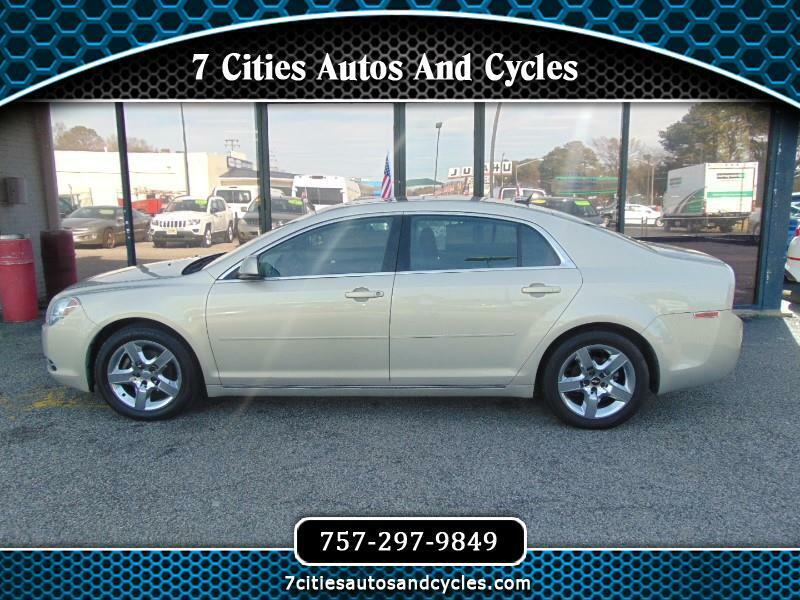 COME SEE WHY 7 CITIES AUTOS AND CYCLES IS THE #1 PREMIER PREOWNED DEALER IN THE 757 AREA. MILITARY SPECIALS, ZERO DOWN PROGRAMS, FIRST TIME BUYER PROGRAM. LOW INTEREST RATES****This vehicle also comes with a Warranty Standard!!! Why pay Carmax or Franchise Dealer Pricing. We are a family owned and operated dealership catering to the 757 area. Norfolk, Virginia beach, Chesapeake, Newport News, Hampton, Portsmouth, Suffolk and N.C We offer tremendous value by pricing our cars, trucks,and suv's below market value and offering a truly stress-free purchasing environment. We are very transparent in our purchase process, offering the easiest terms available with every car, truck and suv in stock. 7 Cities Autos and Cycles has built our reputation upon successful, long-term relationships with our clients. During that time, we have become one of the areas preeminent providers of carefully selected, Va Safety Inspected, low mileage, local vehicles. We offer competitive Finance and Extended Warranty options, and we do accept all trade-ins. Our staff looks forward to the opportunity to earn your business, and we thank You for your time and consideration. If you just can't seem to find the time to come to us, we are also more than happy to bring a vehicle to your home or place of business!!! Call Rob Jones Internet Sales Manager to set an appointment (757)297-9849....SEE YOU SOON!!!!! Rob Jones Internet Sales Manager 7 Cities Autos And Cycles www.7citiesautosandcycles.com (website) rob7citiesautos@gmail.com (email) 757-297-9849 (phone) 757-963-5103 (fax) For any question, concerns or comments please contact Rob Jones.